The BPV partners have spent their careers building and investing in outstanding companies throughout Florida, the Southeast, and Texas. We invest in a diversified group of industries that we believe have favorable growth and investment characteristics, and in which both the BPV Partners and our partners at Raymond James Financial have substantial knowledge and experience. These industries include healthcare, software, technology-enabled business services, communications, and consumer products and services. At BPV, we invest first and foremost in people. Our experience shows that by partnering with outstanding entrepreneurs with experience, vision and integrity, we can invest across a broad range of industries and help our entrepreneur partners generate attractive investment returns for both themselves and their investors. 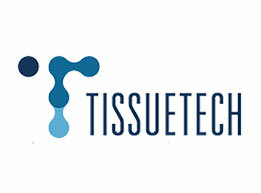 Medical device company providing regenerative amniotic tissue-based products for use in the vision care, musculoskeletal and wound care markets. Visit company site. 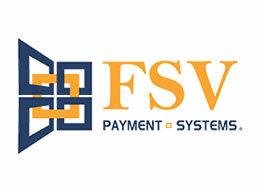 Manages stored value programs and provides card processing services to large companies and their employees. 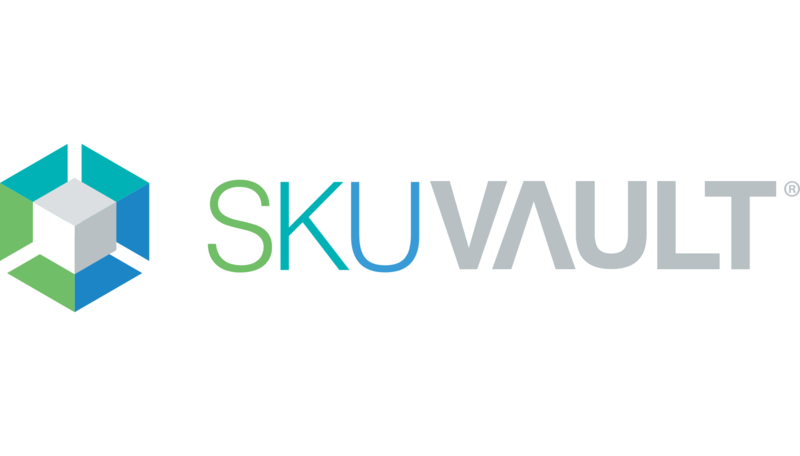 Acquired by U.S. Bank in December 2012. Provides fully integrated, out-sourced drug development and biomanufacturing services to the pharmaceutical and bio-technology industries. 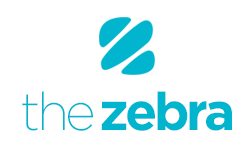 Acquired by the JSR Corporation in March 2015. 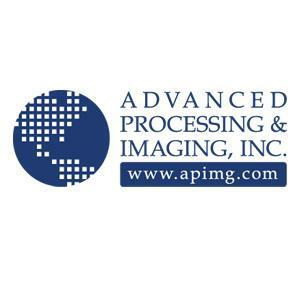 Automated single-use centrifugation bioprocessing equipment and disposables sold into the areas of recombinant therapeutics, cell therapy, and vaccines manufacturing. Acquired by Sartorius Stedim Biotech in July 2016. Dermatology focused specialty pharmaceutical company, providing prescription products to office-based dermatologists and podiatrists. 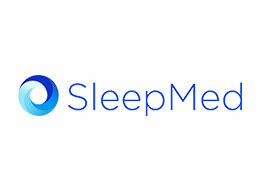 Acquired by Cipher Pharmaceuticals (Nasdaq: CPHR) in April 2015. 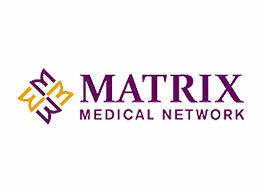 Provider of care management and prospective medical assessment services on behalf of managed care plans. Acquired by Welsh, Carson, Anderson & Stowe in 2011. 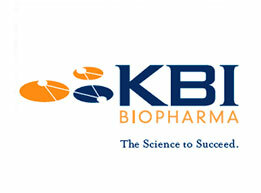 Specialty pharmaceutical company focused on the gastrointestinal market. 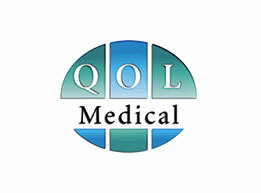 QOL sold its Nascobal drug to Par Pharmaceutical (NYSE: PRX) in March 2009 and completed a majority recapitalization in October 2010. 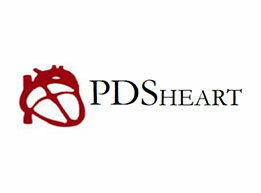 Provider of physician–prescribed remote and ambulatory cardiac monitoring services. 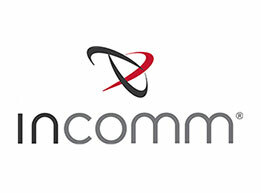 Acquired by CardioNet in March 2007. 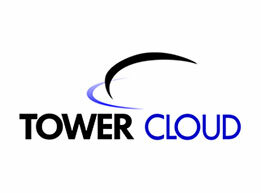 Provides DVD and CD replication and mastering services for the consumer, enterprise and entertainment markets. The Company was acquired in September 2005 through a recapitalization led by management. Distributes consumable medical and surgical supplies, diagnostic equipment, and pharmaceutical-related products to physicians throughout the Southeast. 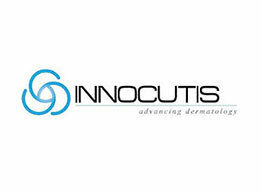 The Company was acquired by PSS World Medical, Inc. (NASDAQ: PSSI) in January 2012. Revenue cycle management company providing complete and accurate electronic claims transaction solutions to healthcare payers and providers in real–time via the Internet. 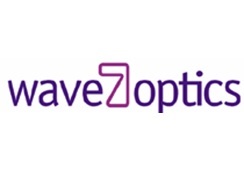 Acquired by Greenway Medical Technologies in December 2012. Owns and operates fitness centers throughout the Southeast and Midwest. Sold to LA Fitness in July 2012. 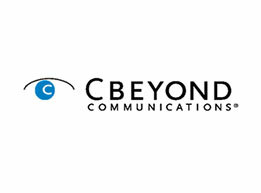 An industry leader in optical broadband access systems with an expanding FTTP product portfolio featuring a variety of architectural options based on Ethernet and IP or ATM standards for “triple play” voice, video and data services. 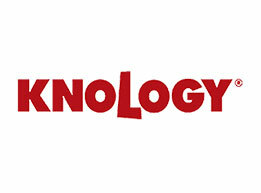 The Company was sold to Enablence Technologies in May 2008. 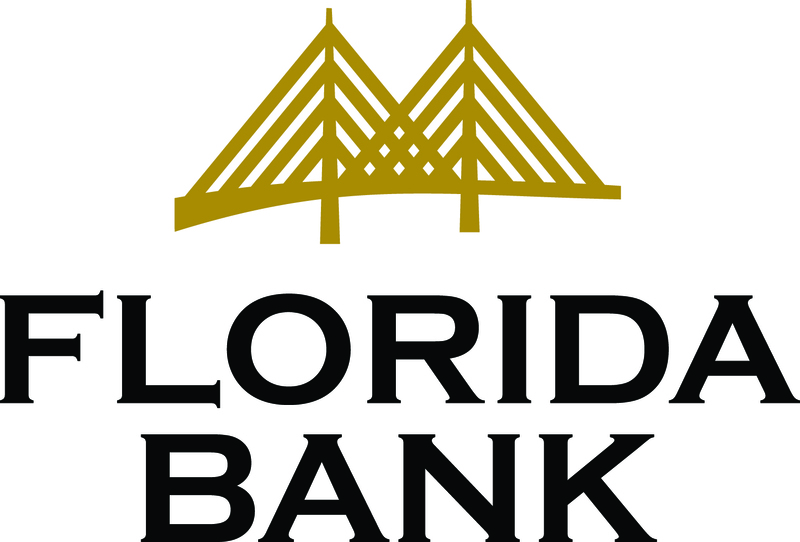 Community bank holding company sold to Iberia Bank in October 2014. Industry leading marketer, distributor and technology innovator of stored-value gift and prepaid products at over 225,000 partner locations. Management completed a minority recapitalization in March 2012.